Operating your own website exerts professionalism and in turn, encourages bookings. By regularly showcasing independent websites from our wonderful clients, we hope to inspire vacation rental managers on how to create a brand identity for your vacation rental business. This week, we would like to bring your attention to Cobblestone Paris Rentals, who provide beautiful vacation rentals in Paris through their equally beautiful website. Whilst on vacation, owners Ryan and Jennifer fell in love with the cobbled streets of Paris and within two years their small, customer orientated, vacation rental company was born. They aim to provide magical Parisian holidays for their guests through their charming and elegant properties. Their website mirrors their properties and sets the standards for their promise to help create Parisian memories to last a lifetime. 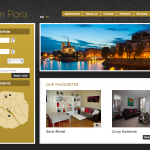 The Cobblestone Paris Rentals website is an enjoyable experience. Instantly as you land on the homepage, there is an air of charm and luxury which sets a positive idea of what to expect of the properties. From there, you can easily navigate yourself around and browse the beautifully photographed apartments and informative listings. They have taken great care in choosing fonts, colours, images that help to form a brand image. Their choice of colours are strong and regal, emulating style and sophistication; the underlining red is a nice touch and reinforces the notion of romance that Paris is so famous for. 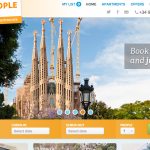 The images the user is presented with on the home page are sumptuous and alluring; photos of the city, delicious treats and their gorgeous apartments work in harmony to appeal to potential bookers. 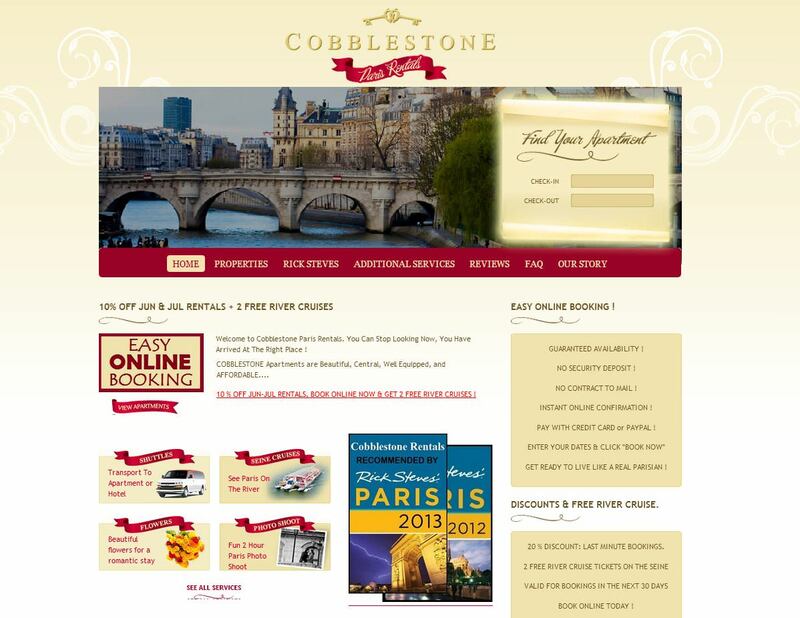 Cobblestone Paris Rentals have really pulled out all the stops to increase chances of bookings; they have included an impressive page of guest reviews and an extensive FAQ page to answer any guest queries. It is really prevalent the devotion to customer service throughout their website which further encourages potential bookers. As you land on the Cobblestone Paris Rentals website you are greeted with a search tool to find a suitable apartment for your vacation in Paris. By entering in your check-in/check-out dates, the user is taken to a page with all properties available for your dates. From there, the search availability tool allows the potential guest to define properties by number of guests, bedrooms, neighbourhood and amenities. 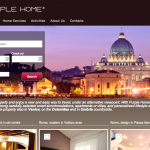 The guest can then either book directly through their website or make a booking request. Upon viewing more about each property, Cobblestone Paris Rentals have really gone that extra mile to provide users with lots of information. 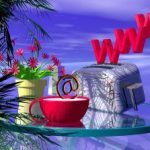 Each property listing page includes appealing images, a full list of amenities, Google map with the exact location, reviews of that particular property and even a video tour. The effort put into each property page fully equips the guest and helps them to decide and proceed with booking smoothly. Another useful aspect of the reservation process is the embedding of an availability calendar that sits at the bottom of each property listing page. The guests can view up to six months in advance what properties are available, reducing the need for a booking inquiry and further encouraging a swift booking process. 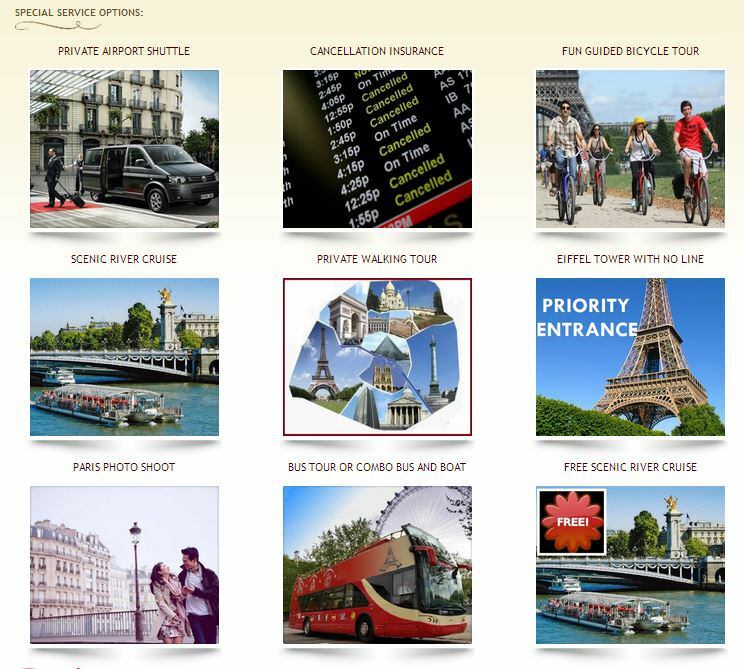 We absolutely love how Cobblestone Paris Rentals not only showcase beautiful Parisian apartments through their website, they also offer special service options from cancellation insurance to a free scenic river cruise. Their dedication to providing guests with a magical Parisian experience during their stay is prevalent throughout. Paris, a must see destination for all. 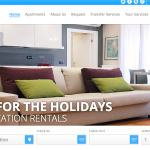 If you're looking to stay in a vacation rental in Paris, or you would like to network with Cobblestone Paris Rentals, you should without a doubt take a look at their website.